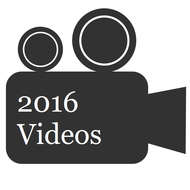 The Gilford Committee Church is committed to providing videos of all our worship and special services. 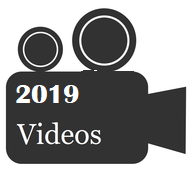 Click the link below to video our past services. Each Sunday, our church is filled with the beautiful music performed by our church choir, soloists, and guest musicians.